Now in paperback, the critically acclaimed story of a small boy, a cruel city, and the incredible dogs who save him. 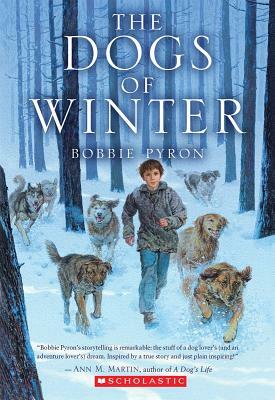 Bobbie Pyron is the author of THE DOGS OF WINTER, which received three starred reviews and was named a KIRKUS Best Children's Book of the Year. She grew up in Florida, now lives in Park City, Utah, and works as a librarian in Salt Lake City.